Hockinson, WA, along with its fellow rural western neighbor Brush Prairie, WA, is a rapidly growing area just southeast of Battle Ground. 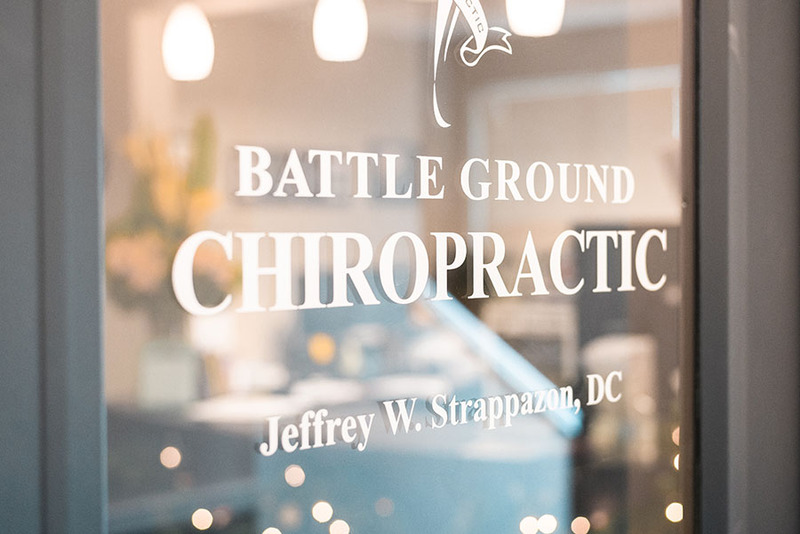 Many people from Hockinson and Brush Prairie use Battle Ground as their primary area to shop, dine, and receive medical services, including chiropractic treatment. 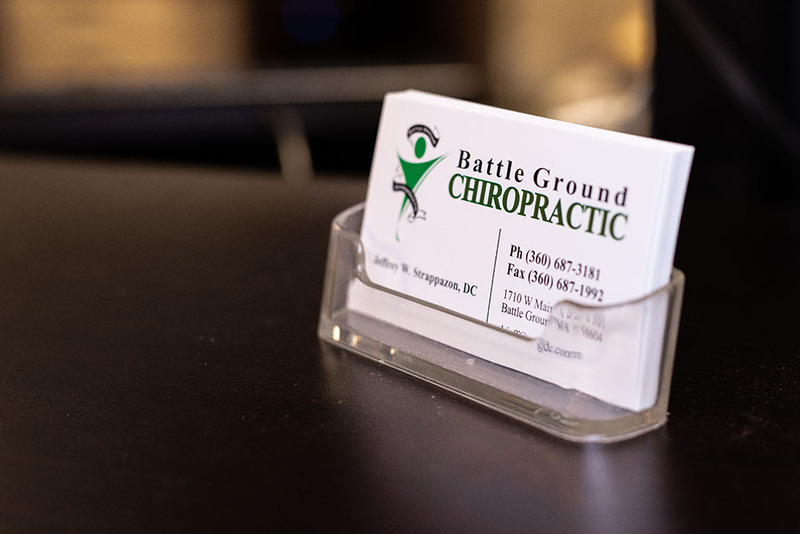 With Battle Ground, just a hop, skip and jump away Battle Ground Chiropractic is a convenient and great choice for people living in the Hockinson, WA and Brush Prairie, WA area. 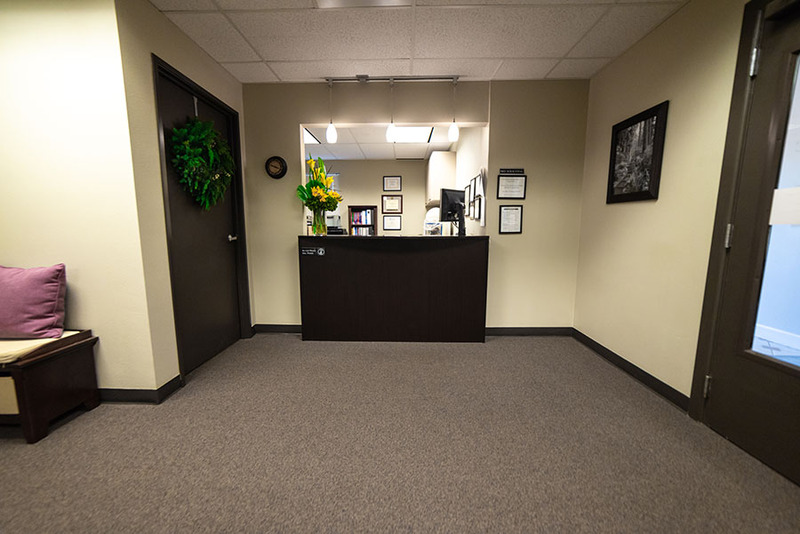 Dr. Jeff and family have been supporting local businesses in Hockinson, WA and Brush Prairie, WAfor the many years they have lived and worked in this community. Whether it’s enjoying their annual visit with Mike and the live animals at Hilltop U-cut Tree Farm on NE 139th St with pizzas afterward from Hockinson Market every Thanksgiving weekend, receiving excellent regular care for their two hunting dogs, Cooper and Lucy, at Amazia Veterinary Clinic in downtown Brush Prairie, or regularly supporting Hockinson Community Education and Prairie High School Sports Boosters, where their son attends, Hockinson and Brush Prairie are well-loved extensions of the Strappazon’s home community.